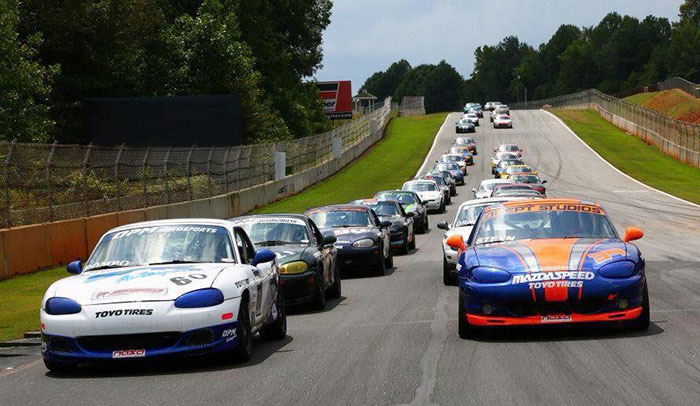 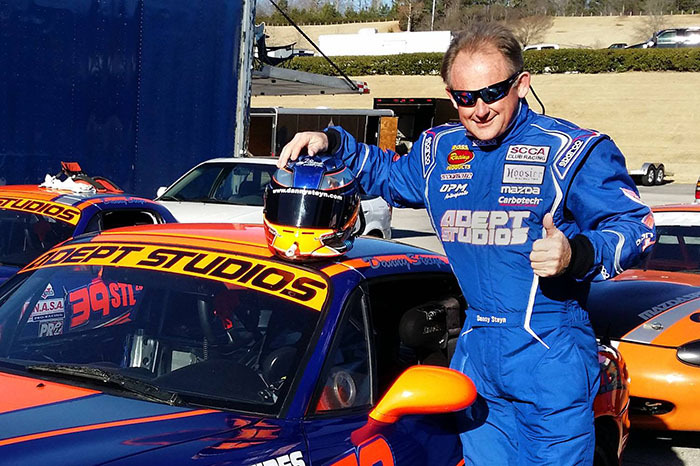 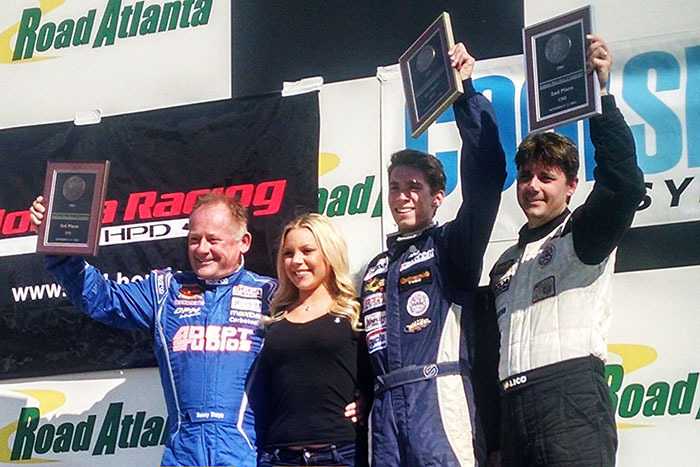 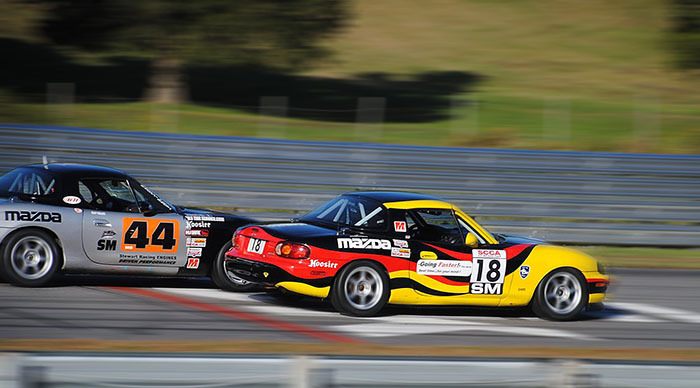 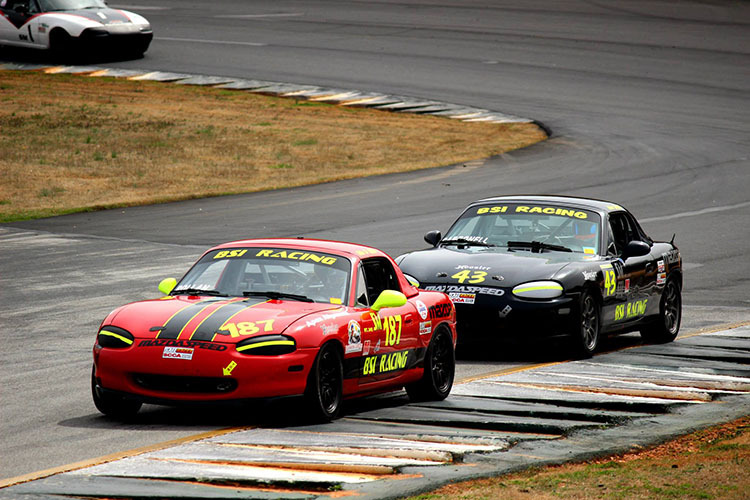 Rossini Drivers Sweep The Podium Both Days In 70 Car Spec Miata Field! 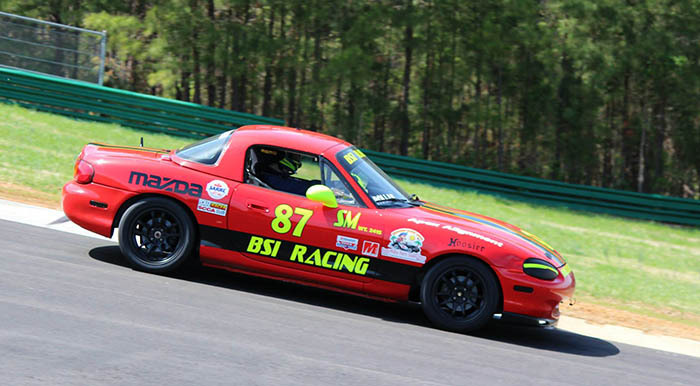 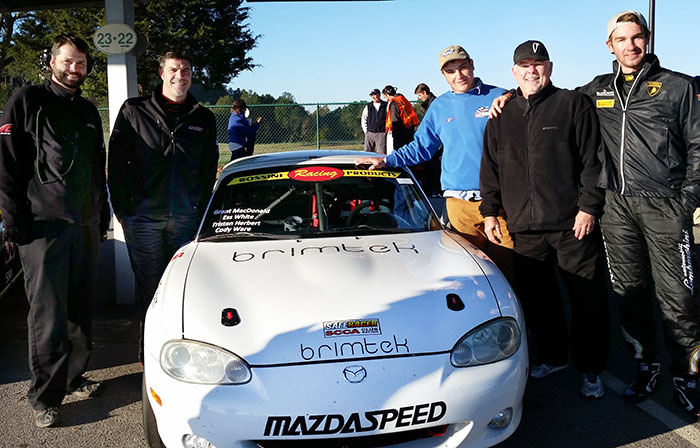 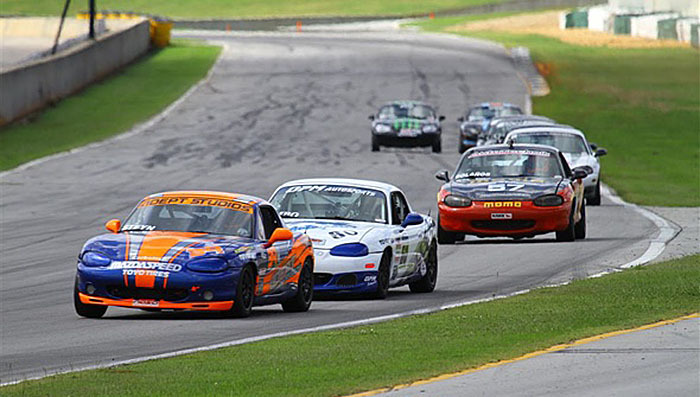 Grant MacDonald Finishes 3rd At VIR 13-Hour Endurp On Year Old Rossini Engine In Ultra Competitive Spec Miata Class !! 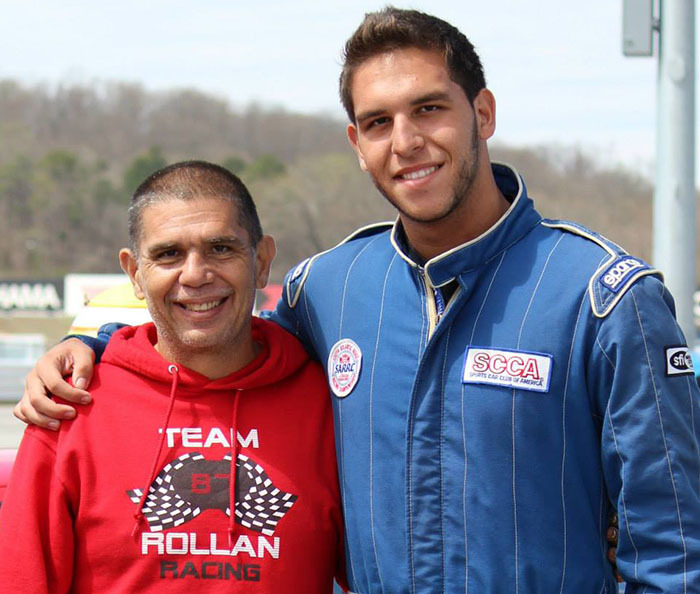 Father And Son Team Of Selin Rollan Jnr And Selin Rollan Snr, Clinch FOUR Championships For Rossini Engines In 2014!!! 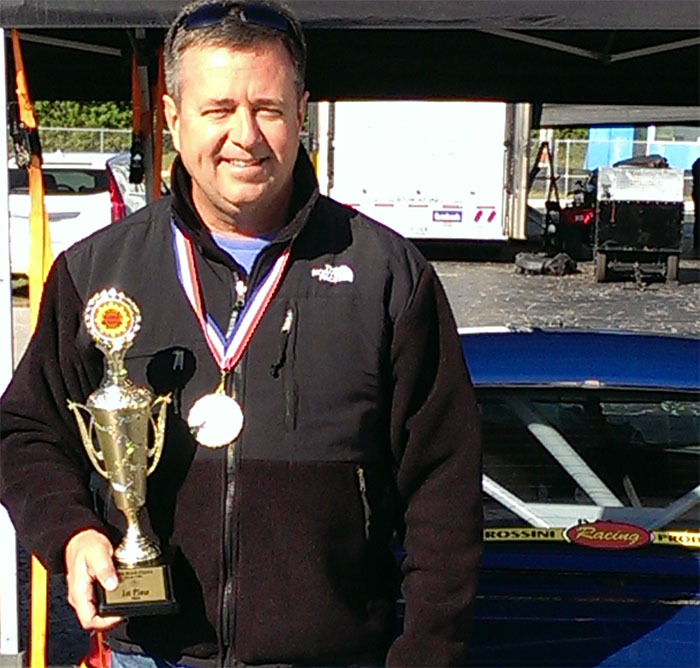 Rossini Driver Ken Wilkinson Is Awarded The 2014 NASA Mid Atlantic Driver Of The Year! 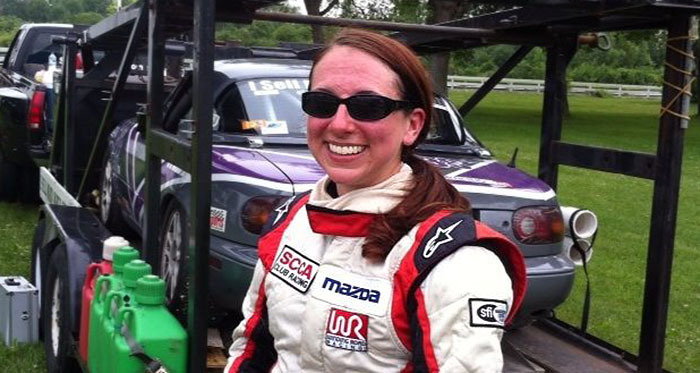 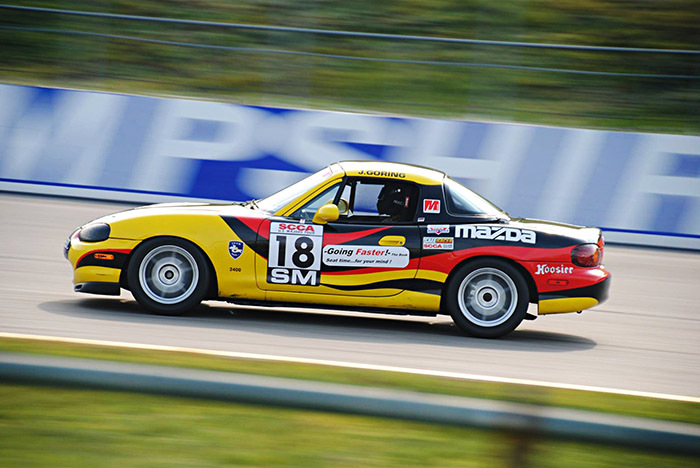 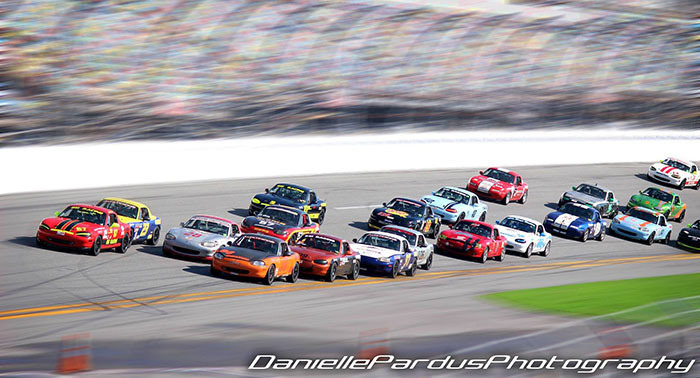 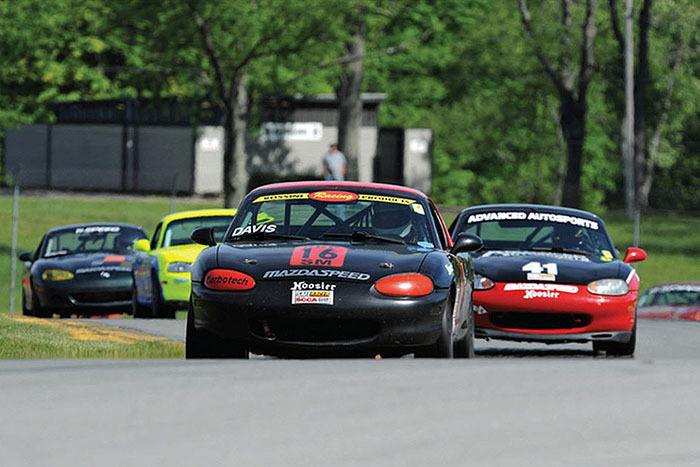 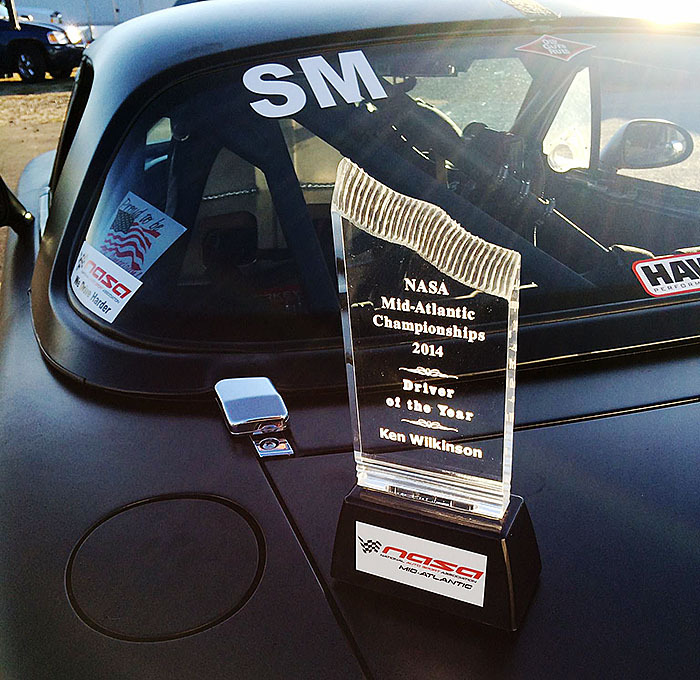 Stephanie Anderson Is Crowned 2014 MCSCC Spec Miata Champion! 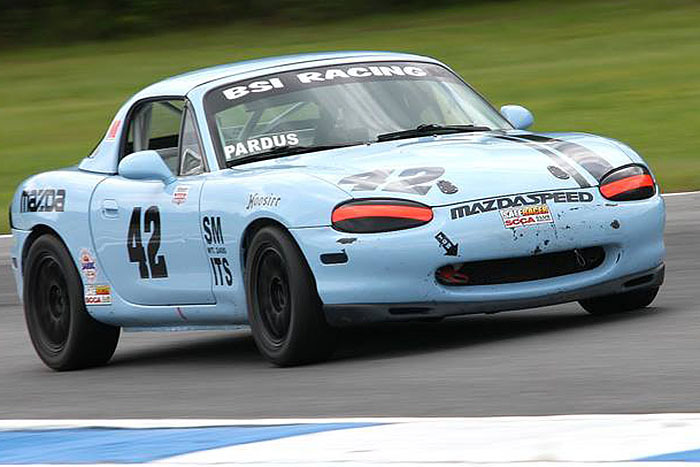 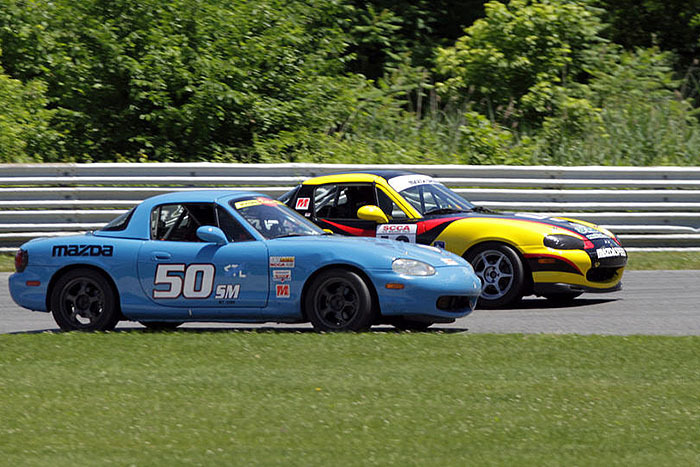 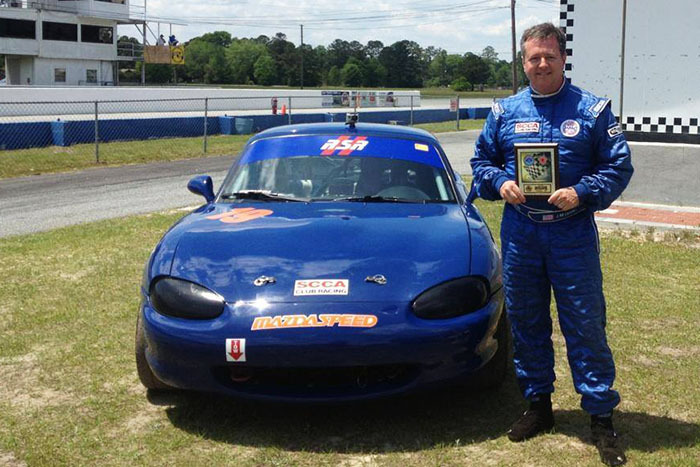 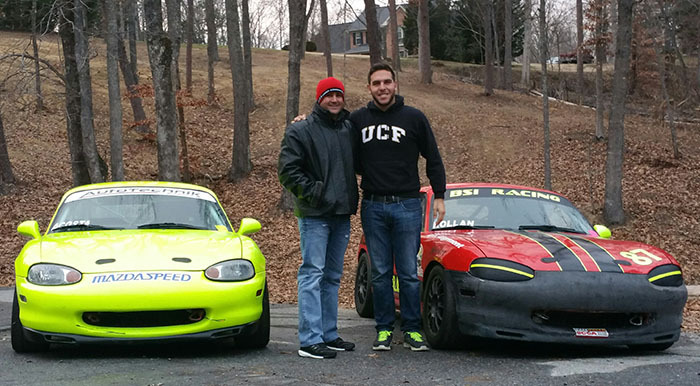 Selin Rollan Clinches The 2014 SARRC Spec Miata Championship! 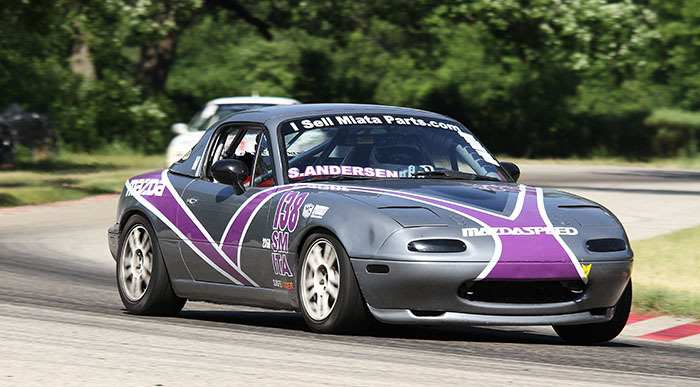 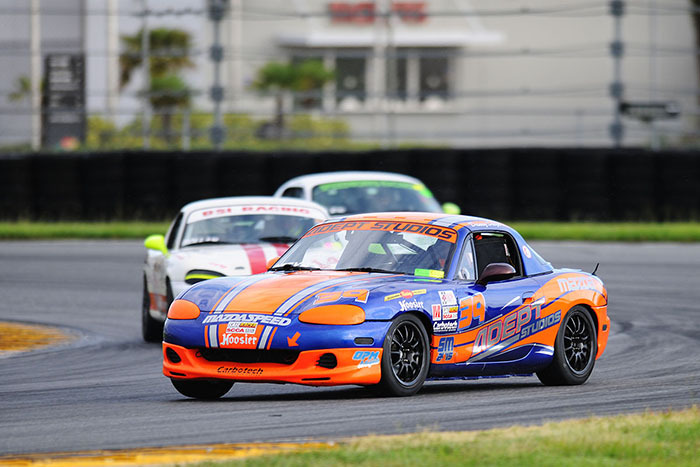 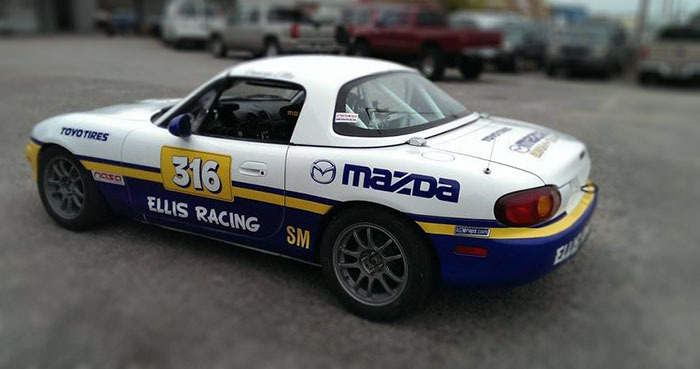 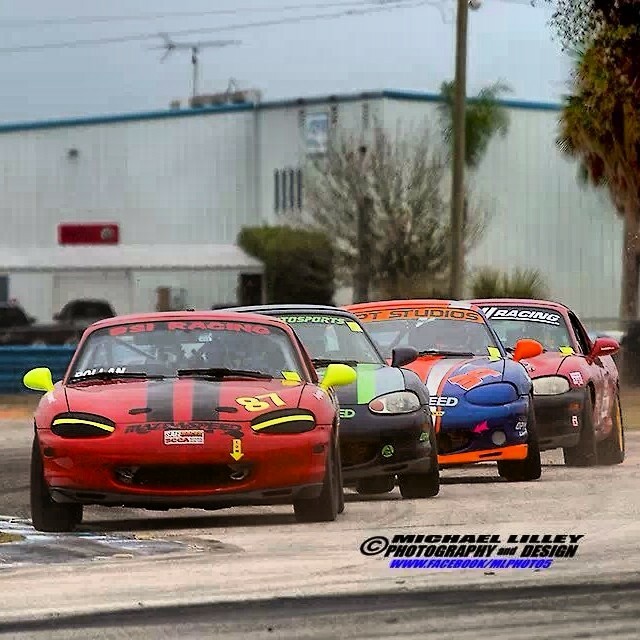 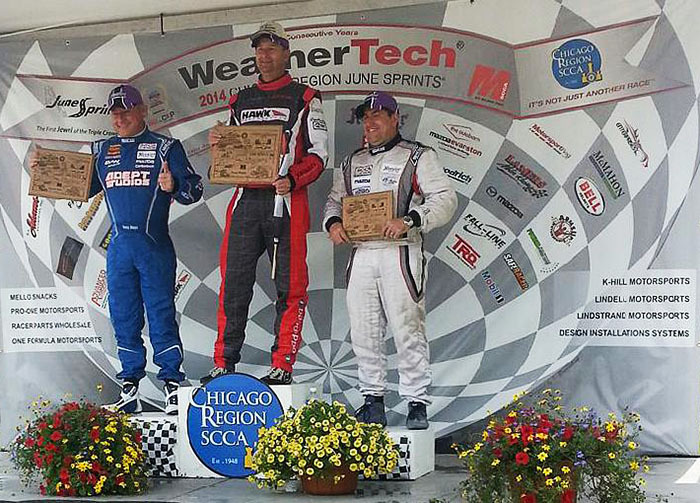 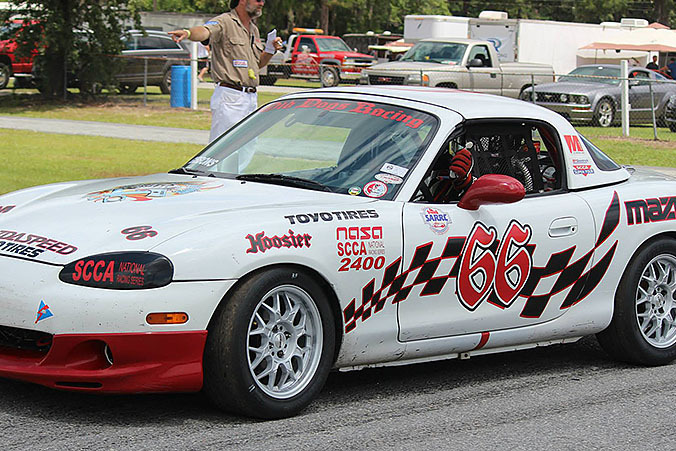 Stephanie Anderson Puts Her Rossini Powered Spec Miata On The Podium Yet Again! 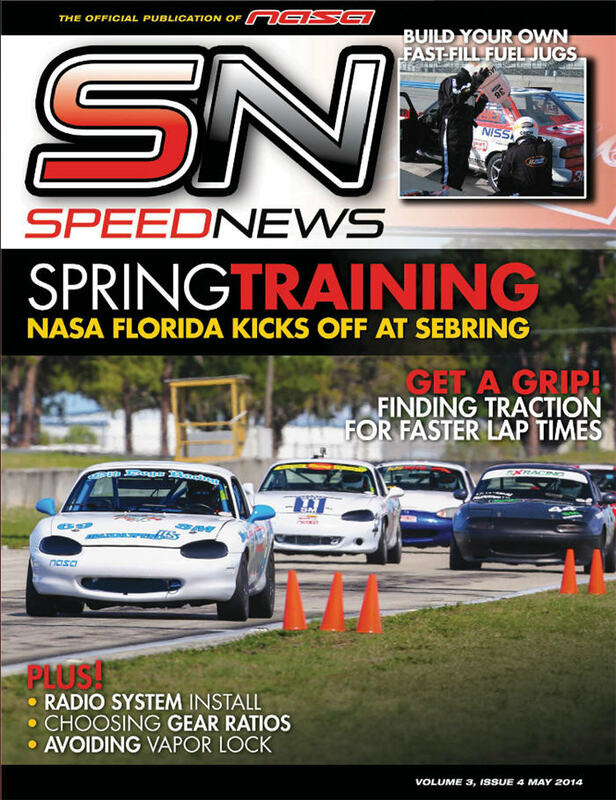 Rossini Driver Mark Gibbons And His Team Old Dogs Racing Feature On The Cover Of NASA Speed Racing! 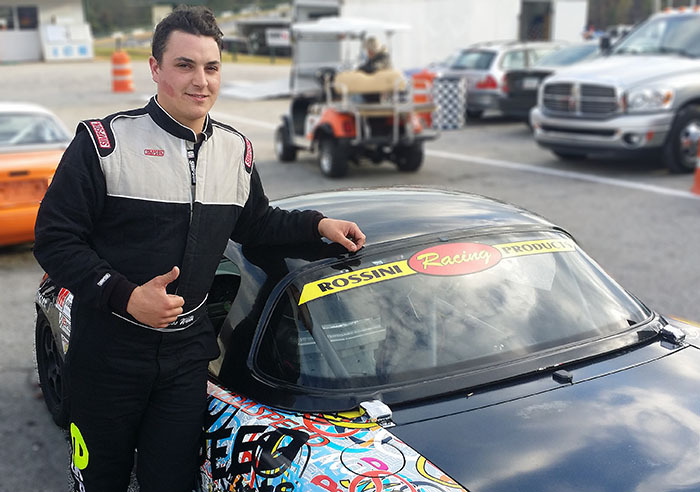 Selin Rollan Claims Third MAJORS Podium Of The Year! 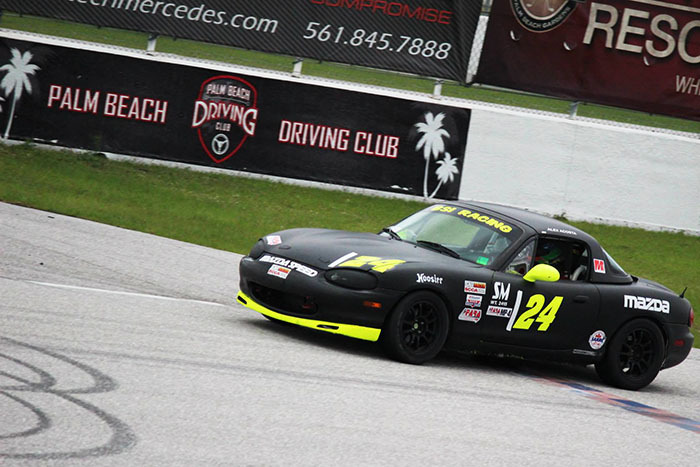 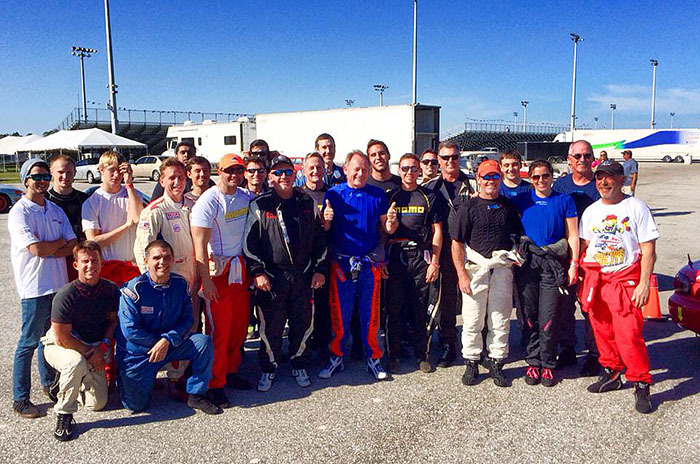 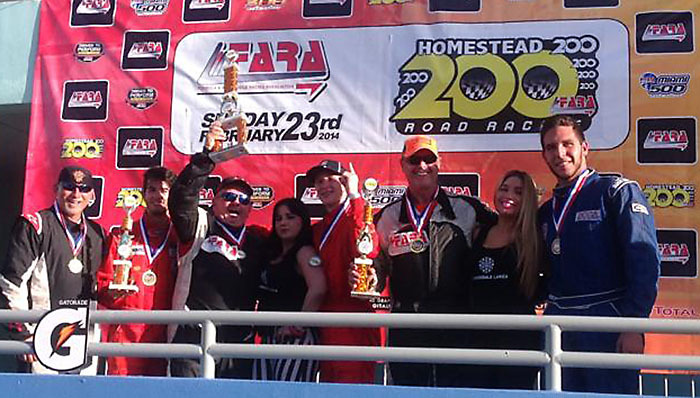 Rossini Drivers Andrew Carbonell, Selin Rollan And Todd Buras Dominate At Sebring Regional ! 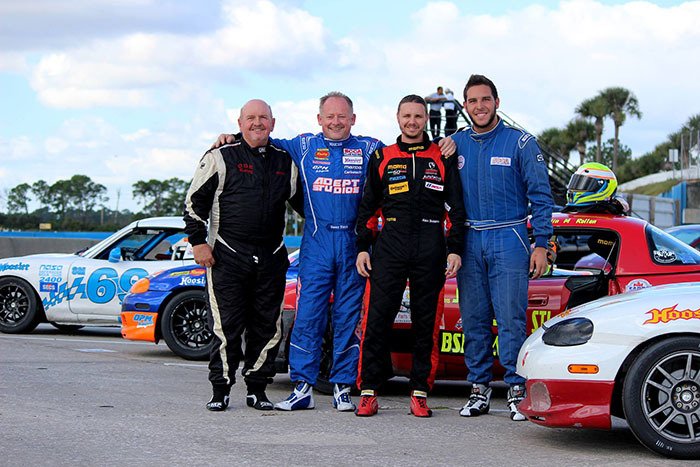 Five Podiums And Two Lap Records For Rossini Drivers At Palm Beach Majors! 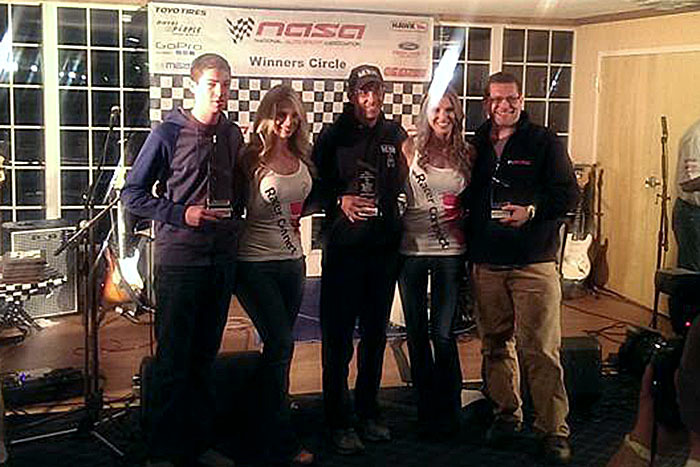 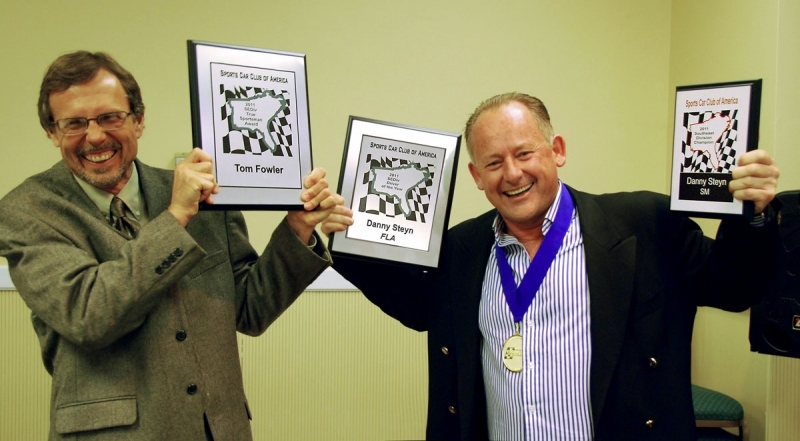 Rossini Driver Danny Steyn Awarded The SEDiv Driver Of The Year For The 2nd Time!